Are You Taking Too Many Supplements for Your Skin? When you’re dealing with any kind of skin issue holistically you are likely addressing nutrient deficiencies or hormonal imbalance. You may also be working to heal other secondary symptoms like anxiety, depression, irritable bowel, food sensitivities, fatigue, or stress. Sometimes it feels like you would do anything or take anything to heal your skin. The “magic” pill. So… you read about how magnesium can have a calming effect for stress reduction and positively affects pre-menstrual syndrome (PMS). And so you get yourself some magnesium capsules. Then you start reading about hormones and come across another supplement. And then another. And yet another. Soon you find yourself taking pill after pill yet aren’t getting the results you wanted. Maybe it helped at first but the healing has levelled off. Or you’re frustrated because your acne is now worsening. 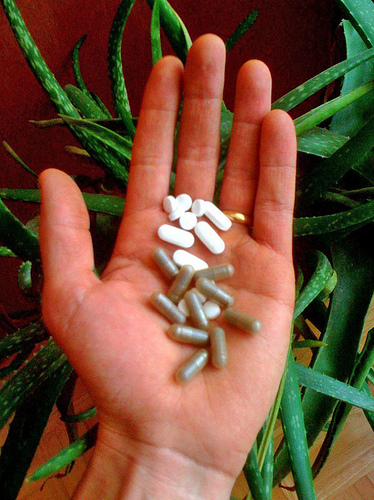 You may be taking too many supplements or ones that aren’t benefiting you. I totally get it. 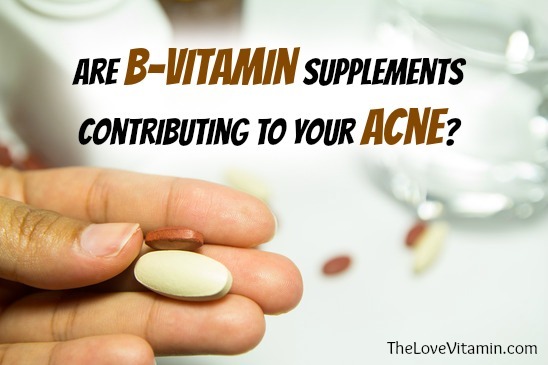 When someone has gone through a similar experience to yours with their skin and sees benefits from taking a certain supplement, you want those benefits too. What we need to keep in mind though is every body is different. Everybody is eating differently, living differently, thinking differently. We process and absorb differently. Someone may receive a positive effect from a supplement, and you could as well. But it doesn’t necessarily mean you will get that same effect. Before you buy a supplement, get a test! If you’d like to supplement with a vitamin or mineral head to your doctor for a blood test. This will reveal your blood nutrient levels so that you don’t take too much of something. More isn’t always better when it comes to vitamins and minerals. If you’d like to supplement for hormonal balance, first get a saliva hormone test to see the levels of your hormones and the ratios. You can look at hormones such as estrogen (estriol, estradiol, estrone), progesterone, testosterone, dihydrotestosterone (DHT), androstenedione, and cortisol. Once you know your levels of nutrients and hormones you can be sure you won’t be taking a supplement that you don’t truly need. If you do take something without being sure you need it, you could end up frustrated when it doesn’t do what you had hoped, or makes things worse. When you take a supplement it first goes to the stomach. If you have low stomach acid, then food and supplements can sit and ferment for longer than desired. With supplements like probiotics we want to make sure it stays intact and alive before getting into the gut where it can have its effect. Anything you ingest must go through the liver for processing. If you are taking too many supplements, this can put a bit of stress on the liver. Or it can lead to a feeling of stagnation in the body. Next these products move to your small intestine for absorption. 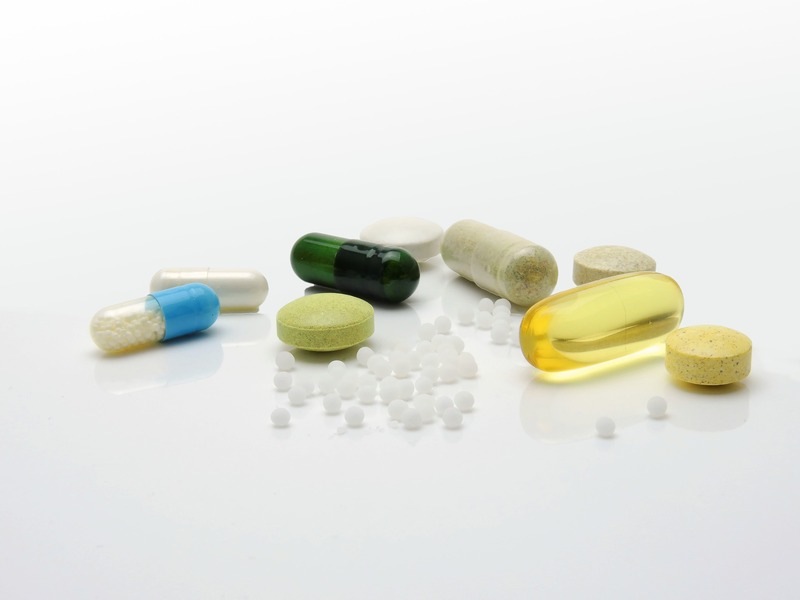 If you are battling with gut inflammation or associated illness like food sensitivities, irritable bowel syndrome (IBS), leaky gut, celiac, or SIBO then your absorption may not be optimal and you could be not receiving the intended effects of your supplement. If you feel nauseous, sluggish, heavy, or are not seeing the results you wanted from your supplement try to come off of them for a couple of weeks. And then if necessary, reintroduce them one by one, keeping a diary to log how the supplement affects you. Over time we get stuck in the habit of taking certain pills to clear skin even after the skin clearing effects have stopped. You may be nervous to stop a supplement you are relying on, and you likely don’t want your skin to flare up when you come off of it. Always trust your gut and listen to your body. Be mindful of how you feel when you take a supplement. Be aware of the energy shift in your body. Sometimes supplementation is necessary to correct deficiency or for a certain effect. However, you can incorporate the food sources of vitamins and minerals to receive their benefit instead. Diet can be a great way to maintain healthy nutrient levels and balanced hormones without being on a supplement forever. 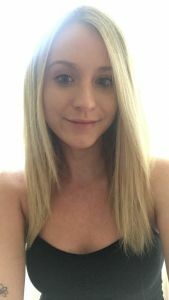 Samantha is a Registered Holistic Nutritionist and Yoga Instructor (200hr) currently working toward a diploma in Massage Therapy. She is also a former acne sufferer, and mentor in the Love Vitamin’s Naturally Clear Skin Academy. Samantha has a passion for learning and for holistic healing through nutrition, movement, and mindfulness that she brings to her clients. Check out her wellness-based instagram @stretch_therapy. This is very interesting. I have taken years C, B, D vitamins, omega 3, zink, occasionally estroblock and nettle (!) etc. and I have never thought do I actually need this? I don’t know why there is so much commercials and marketing of vitamins and supplements, I think this cause a psychological fear, that we always need some “extra” that we can’t survive eating “just food”. Thanks for this article. I sometimes wonder if I don’t take too many supplements too. I’ve been on Estroblock pro and Liv-detox for a while, 2 per day each (it works miracles), and I also take milk thistle and vitex. My skin is clear right now, but it doesn’t stay clear. I sometimes get red spots and it’s very annoying. Should I reduce the amounts I’m taking?